Simon is the founder and CEO of Metamorph Law, with more than 30 years’ legal market experience, both as a practitioner and as a developer of legal businesses. He is a proven legal market entrepreneur and successful business builder. 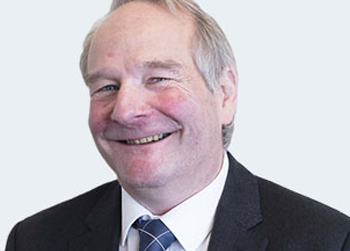 Following an initial career as a commercial litigation solicitor in the City and London markets, he left practice to co-found and build InterResolve Holdings Limited, providing volume personal injury claims services and dispute resolution to the UK motor accident market. He was appointed by Which? as their Special Adviser on ABS and the opportunities in the consumer legal market, which led then to the development of the concept and business plan for Metamorph Law. 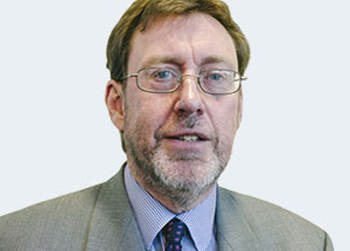 He has considerable board and governance expertise, as well as involvement in several educational charities, two of which he currently chairs. 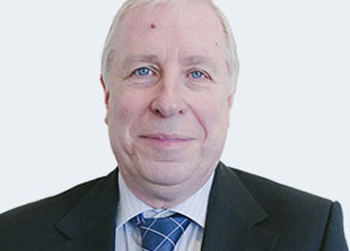 Alan is a Chartered Accountant with more than 30 years high level experience in the Professional, Industrial & Financial Sectors. He has a solid track record in advising businesses with their development and strategic planning and has many successes to his name. He is an experienced interim and full time Financial and Managing Director in a number of sectors and has undertaken the role of head of operations working within a large professional services business. 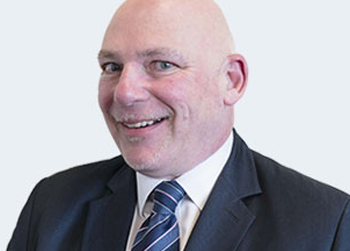 Alan is responsible for the operational management of the Metamorph Law business and also heads the acquisition due diligence, change management and integration team at Metamorph Law. David has extensive experience as an accomplished leader and manager within professional services firms in the accounting/finance industry. He is experienced in leading and motivating teams, developing structures and strategies to support successful and profitable business development. He has valuable insight into post-merger integration and development in the professional services environment. He has a thorough knowledge of all aspects of operational and support activities and is experienced in managing them to support a successful business. David is the Group FD and has previous experience of that role as FD of an £80m turnover business, RSM Bentley Jennison. He is also the COFA. Chris is an entrepreneurial lawyer with more than 30 years’ experience. He was a partner in an innovative regional practice, spending 12 of those years in full time management roles. He is a highly effective individual with an eye for detail. He has extensive knowledge and experience of risk and compliance and how it applies to legal businesses. He also has a keen interest in IT and systems and how they might be applied to make law firms more profitable and productive. Chris is the CTO for Metamorph Law, in charge of technology set up and implementation, working closely with Alan on the change management process. He has also taken on the role as COLP.